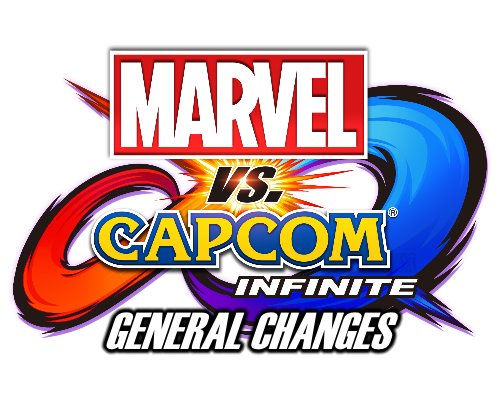 Regardless, a new post on Capcom Unity reveals that some balancing adjustments will go live and the post includes some delicious patch notes, see the the link below or scroll below to see the patch notes. Join the epic clash now! Marvel vs. Capcom: Infinite is now available on PlayStation 4, Xbox One, and PC!